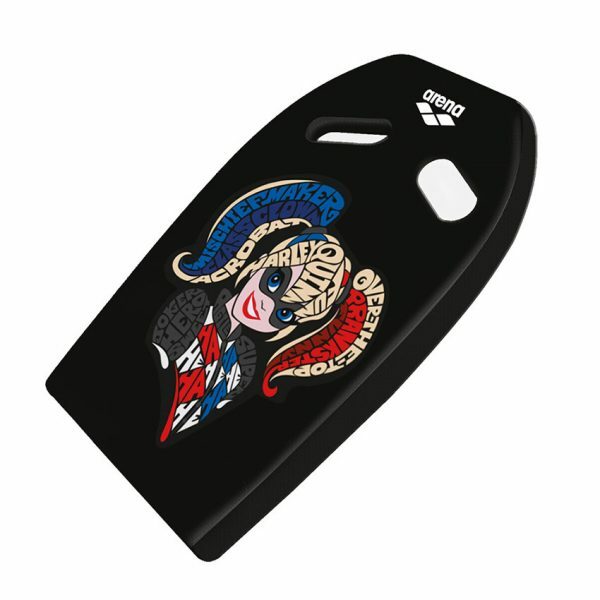 Arena Harley Quinn Kickboard, just what every superhero needs! The Arena Harley Quinn Kickboard answers all your training needs. 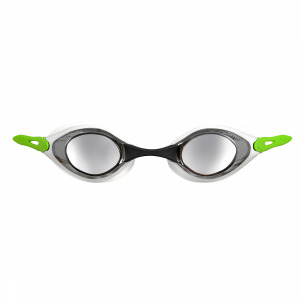 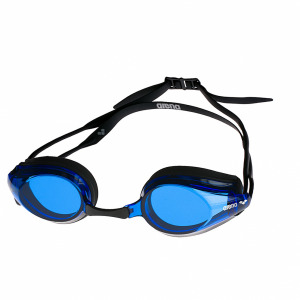 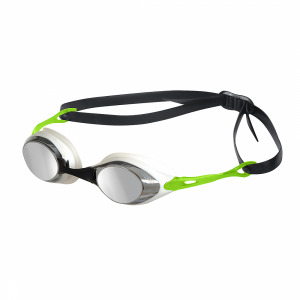 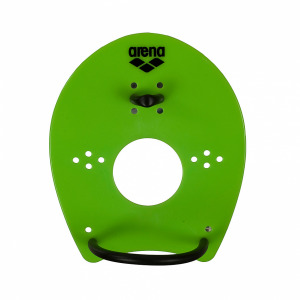 The contoured grip holes which allow for different hand positions and its ergonomic design make it the perfect all-round training float.